On February 1, 2018, the nation’s highest court endorsed the union position that the duty to accommodate is applicable in the case of workplace injury. 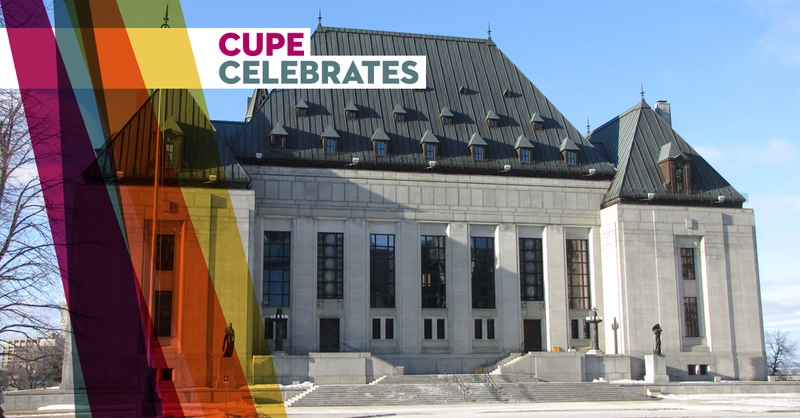 CUPE was an intervenor in the case. That means unions must now ensure that the rights set out in both the Workers’ Compensation Act and the Québec Charter of Human Rights and Freedoms are respected. Employers are now required to accommodate workers with functional limitations due to a work-related injury. If they fail to fulfil this duty, unions may challenge the matter before Québec’s Administrative Labour Tribunal.